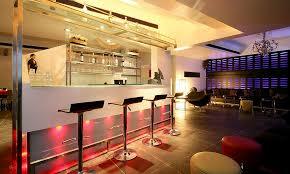 High Spirits is one of the best lounge bars in Pune and organize extra ordinary theme parties in Pune . 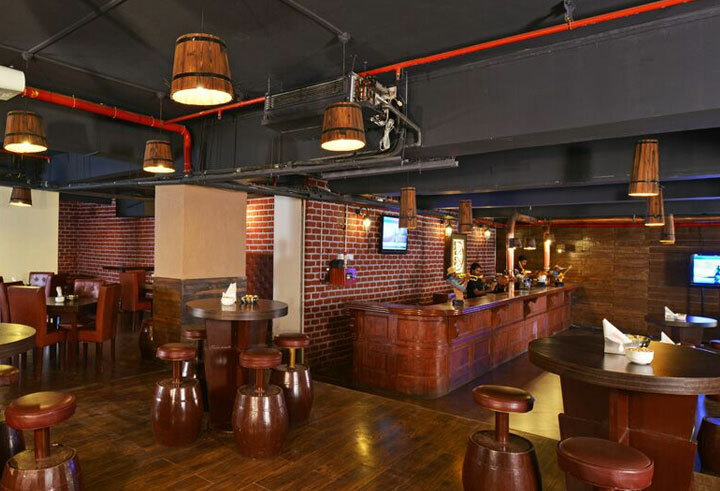 The feel of the sixties exude from this Resto-bar in Pune, where you can enjoy your drinks and the music at a very affordable price. 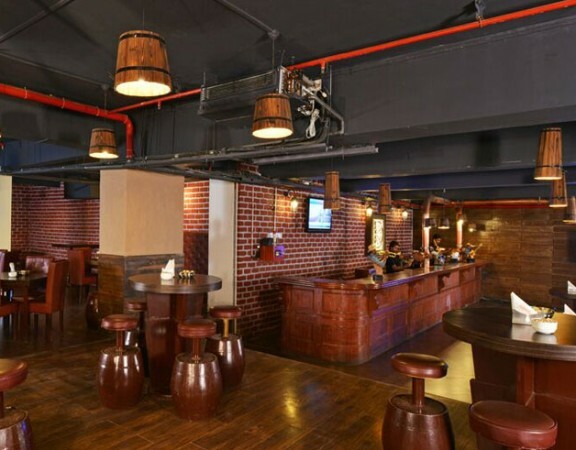 The theme events, live gigs and speciality days at High Spirits are some of the several reasons which make the place crowded with people throughout the week and thankfully it can host at the most 300 people at a time. 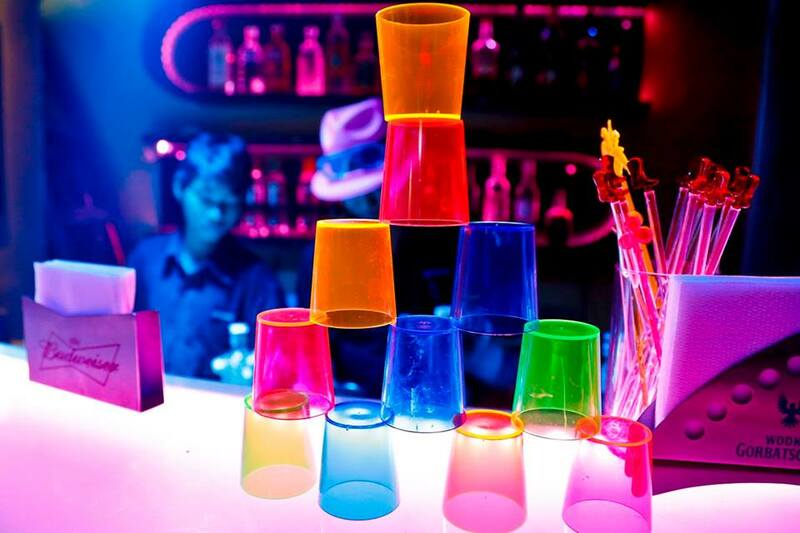 The Jello- shots at High Spirits Pune is a favourite among the visitors along with other list of menu of drinks. 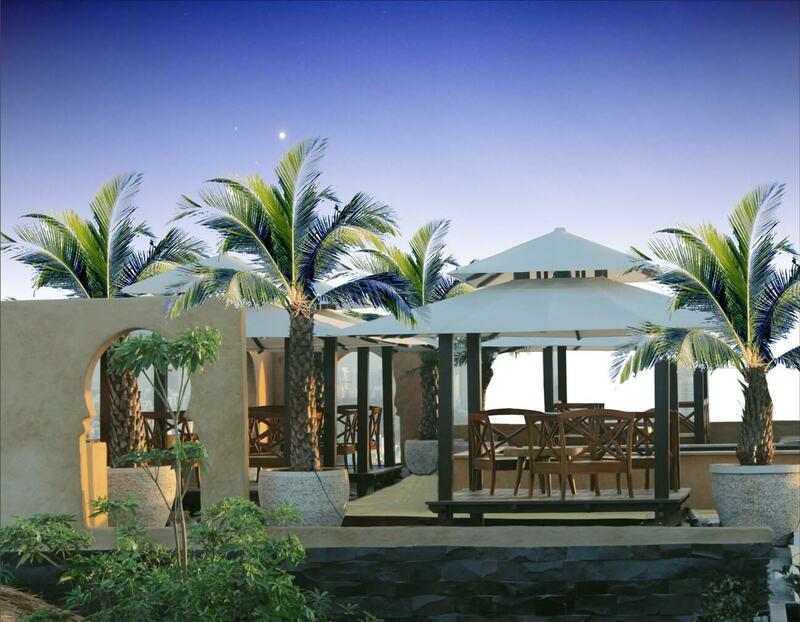 Some of the popular dishes at The High Spirits include chicken tikka, chicken burgundy, pizza, apple ‘n’ watermelon martini and many more. 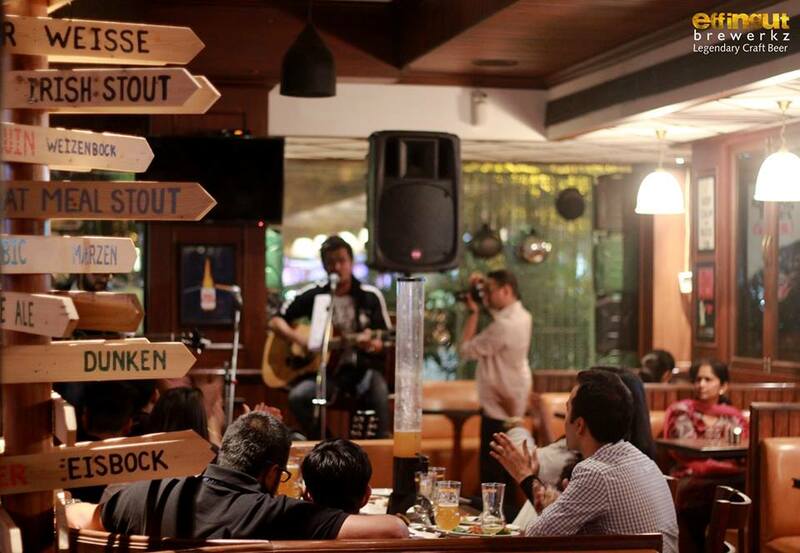 The bar hosts some of the famous names in music and has also explored its humanitarian side promoting social causes, which makes it stand out from the rest of the Bars and Pubs in Pune. 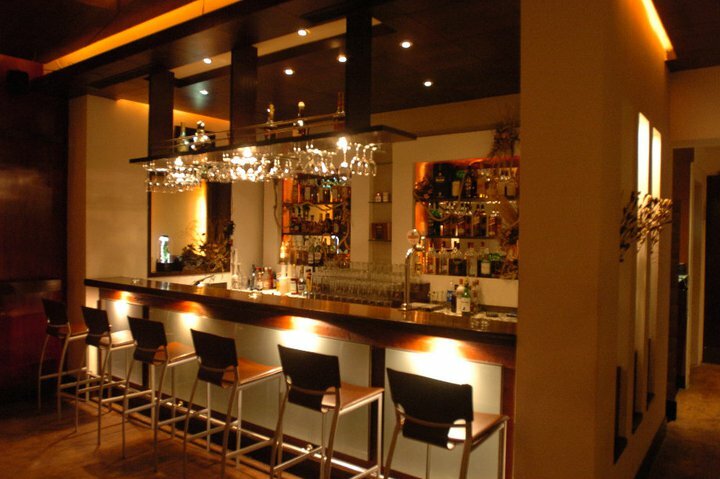 It is a perfect place to be with friends and have chat over drinks. 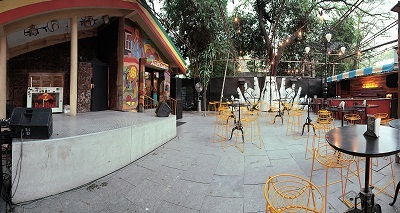 High spirits Pune is popular for the best music in town and hosts some of the best events from international artists. 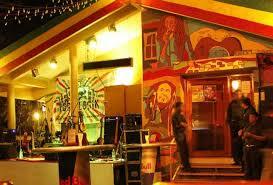 A number of famous bands and several international are featured here along with the normal music. 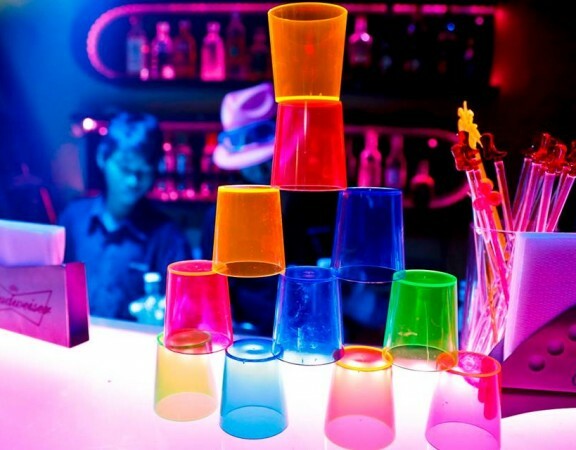 In addition to this, High Spirits Pune also features some of the top DJ’s from all over the country, thereby providing its customers and music lovers with full on entertainment. Bryan Cadd, DJ Mayank, Nirmika, StudMuffin, Da high Baraoke are some of the names of the event held at High Spirits Pune. The approximate bill for two people would be around Rs 1500 for meals and prices of drinks are also bit on a higher side considering the setup done. 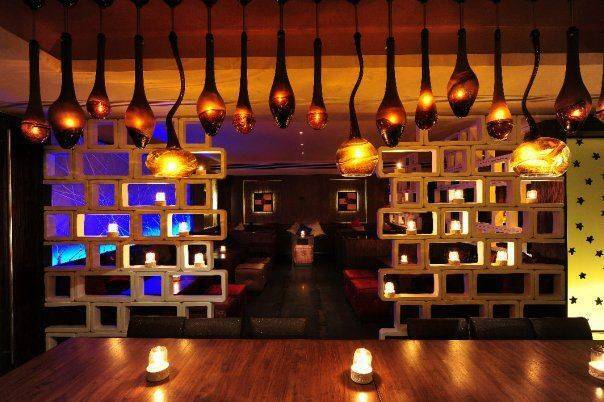 However, weekends are always packed up and the ambience is filled with partying mood. 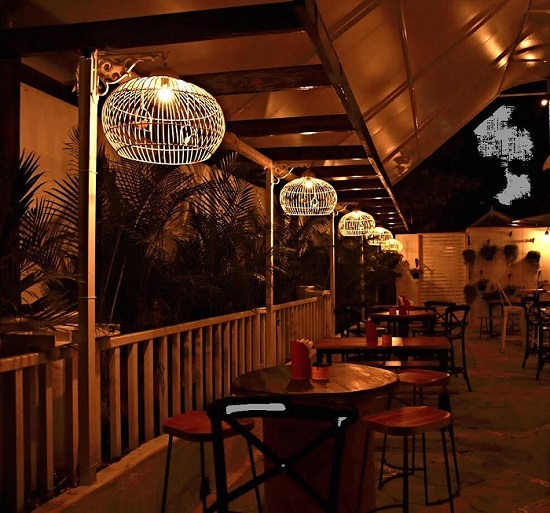 Overall, High Spirits Pune reviews have been positive considering the events organized at the place, music, ambience and hangout set up. 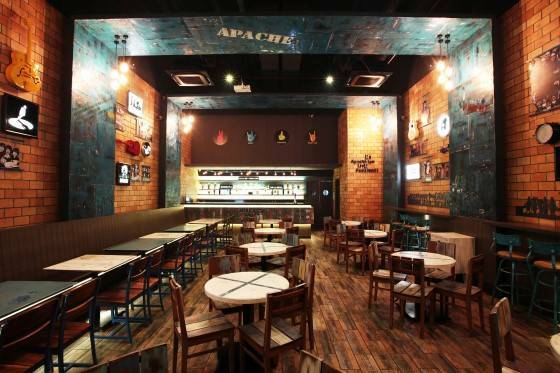 High Spirits Pune remains open from 7.00 Pm till 11.30 Pm.